Discover the top Colorado Dude Ranches. 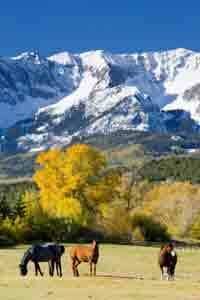 Their is no better way to experience the scenic beauty of the Colorado Rockies than on horseback. Many of the Colorado dude ranches are situated on elevations above 7,500 feet with a summer season that runs from May or June and ends in September or October, depending upon the location and elevation of the ranch. There are a few though that programs throughout the year. Situated on 450 acres at an elevation of 7,500 feet, in a mountain valley adjoining the San Juan National Forest. The centerpiece of the ranch is their Western Town… a series of buildings that resemble an old style town of generations past. They feature horseback riding activities for all ages and abilities including a cattle drive for the more advanced riders. Other activities include: Fly fishing, a swimming pool, archery range, trap shooting area, volleyball and basketball, horse shoe pit, hiking trails and river rafting. Kids just love their ruckus room. This ranch is situated mountain lodge at 8,700 feet above sea level at the base of the Sangre de Cristo Mountains. They offer special week packages for special interest and include weeks for: Families and kids, a women only Girlfriends get-away week, an Adults only week: and a Wilderness Cow camp Adventure week. 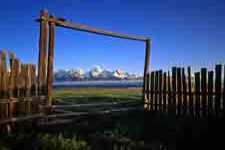 They are a working ranch with historic hiking trails, fly fishing, home cooked meals, an indoor swimming pool, a hot tub, and sauna. 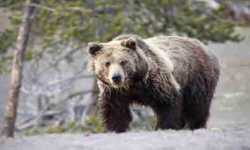 Located 3200 acres along the banks of the Big Thompson River. During he summer they offer six night vacation packages and during the rest of the year their programs are available for overnight activities or one day meeting spots for corporate functions, family gatherings, reunions, and other special events. This is a working cattle ranch where you can lend a hand with the ongoing chores and feel what it is like to work. 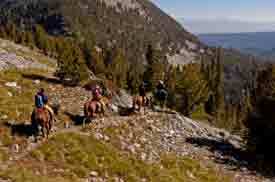 They offer horseback programs for all abilities up to and including overnight pack trip and cattle drive. Additional activities include fly fishing, hay rides, nature trails, tennis courts, and a swimming pool. 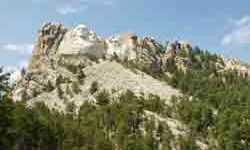 Discover the best South Dakota dude ranches in a state with a famous national monument and great wildlife.